Looking for Disability Insurance in Casa Grande? Steger Insurance Agency has got you covered! Throughout your working lifetime, you are three times more likely to become disabled than you are to die before age 65. Makes a convincing case for having disability insurance, right? Why then is it that people have historically been more likely to buy life insurance, not disability insurance? The answer is simple: insurance consumers are confused by disability insurance. There are so many terms to understand that people typically give up, and end up not purchasing coverage at all. If that sounds like you, don’t worry. The team at Steger Insurance Agency is here to help. 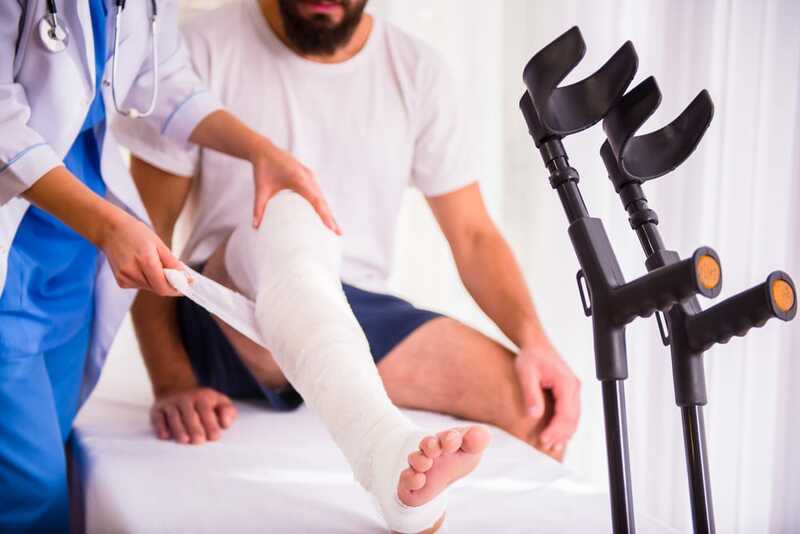 Disability Insurance is critical in ensuring that your income is protected in the event you can no longer work due to an injury or illness. 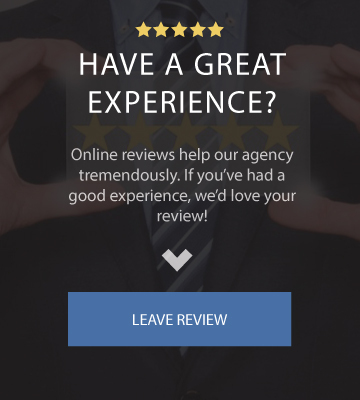 If you search the internet you’ll see a ton of different results from companies and brokers claiming to offer the best policy, but it’s important that you understand this type of coverage before you make a decision. Short Term Disability (STD) policies have a waiting period of 0 to 14 days with a maximum benefit period of no longer than two years. This means the policy cannot be canceled by the insurance company, except for nonpayment of premiums. This gives you the right to renew the policy every year without an increase in the premium or a reduction in benefits. This gives you the right to renew the policy with the same benefits and not have the policy canceled by the company. However, your insurer has the right to increase your premiums as long as it does so for all other policyholders in the same rating class as you. Your insurance company gives you the right to buy additional insurance at a later time. If this sounds confusing, don’t worry. The team at Steger Insurance Agency is here to walk you through your options and make sure you get the best possible coverage for your needs and budget. 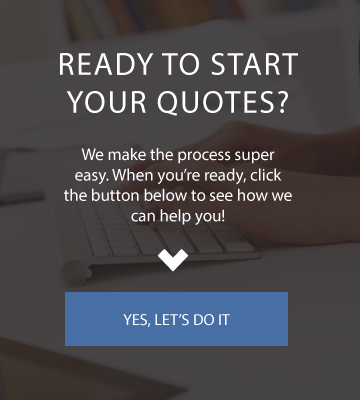 To get started on your quote, call our office or click over to our quotes page. Either way we’ll make the process simple!